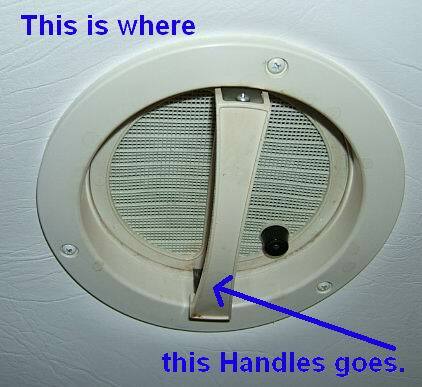 Handle for the Ventline Van vent 682180  - $6.95 : Out-of-Doors Mart!, More Airstream Parts on-line than anyone! 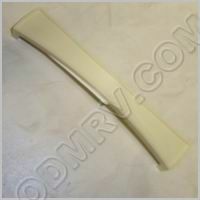 682180 old SKU3320 - This is the replacement Handle for the Ventline Vanaire vent. It is very easy to replace. It is Polar White in color. 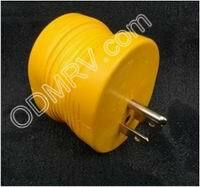 Not sure what part you need for your Van (bathroom) Vent. Click here for our helpful guide.